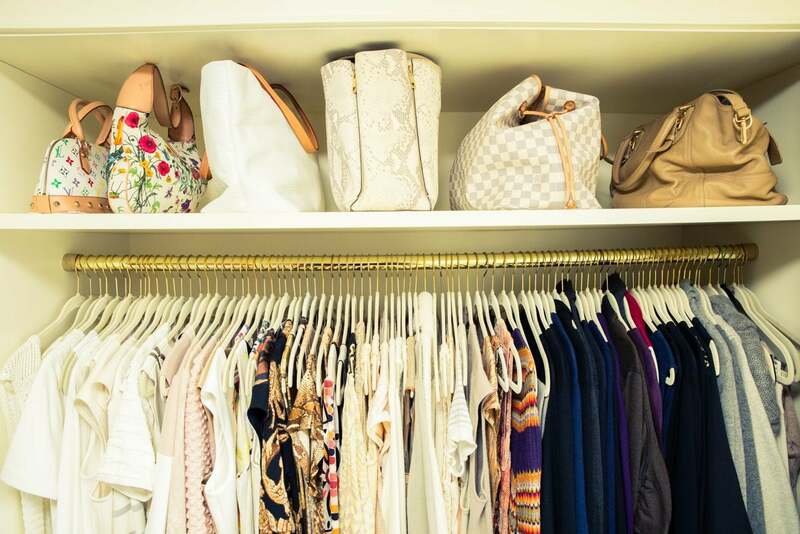 Keeping your closet organized is a gargantuan chore that most of us accept as a #fail. Read one woman’s personal essay on how she chucked impulse purchases (even if they were beautiful, designer buys), embraced Marie Kondo’s tidying techniques, and curated a closet with a real point of view. We’re pretty sure getting rid of clothing for added space, selling whatever you don’t want, making $$$, and buying new clothing to better suit your wardrobe and life sounds WAY more appealing than having a cluttered closet. For the full story, visit The Coveteur.